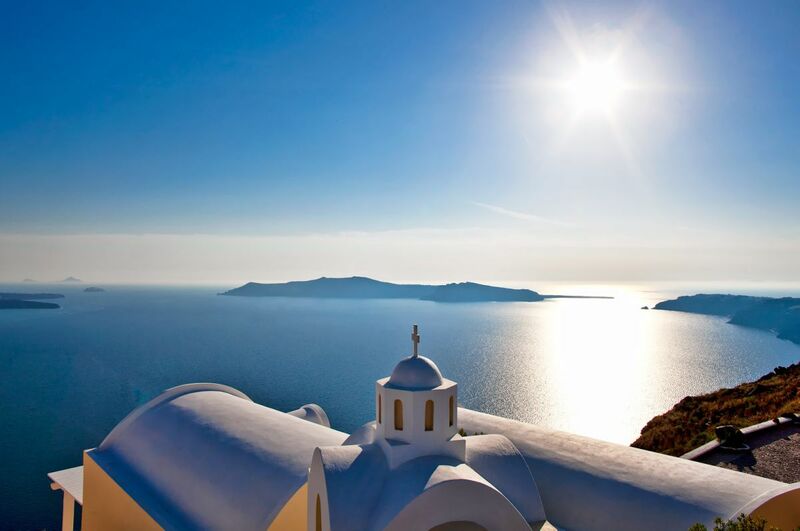 DNA Travel, a Greek agency that specializes in experiential tours, knows Santorini and all that surrounds the island – its hidden treasures, its multidimensional character and its people. “This gives us the advantage to not only organize personalized travel holidays, but also to plan the most exciting trips in the alternative tourism field,” says Iakovos Sachas, CEO of DNA Travel. Through the company’s new website, holidaymakers can find a vast array of offers for travel programs that focus on day trips with catamarans or traditional wooden boats, open excursions to Ios and Naxos, as well as helicopter rides for aerial tours of the island. Reservations for any of the travel programs – that include six newly established day tours put together to add a little extra excitement to this summer season – can be made through the company’s new booking engine. From culture to mountain-top views and from tradition to the secrets of beer and wine, the company has uncovered a number of fun ways to experience the popular Greek island. 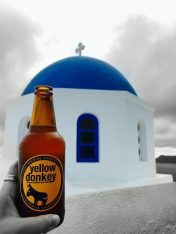 With DNA Travel in the lead, this summer travelers can visit Santorini’s wineries, local breweries and traditional, family-run microbreweries, which locally produce world-renowned beers and other unique alcoholic beverages. History buffs will not be disappointed as a tour of the Cavana museum – that hosts distillery exhibits from the past two centuries – is also available. 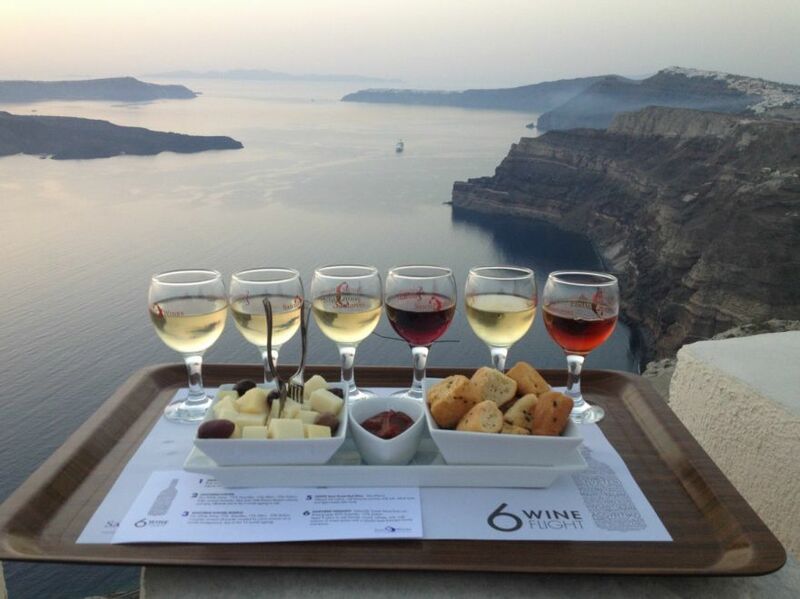 Meanwhile, wine lovers should expect something entirely different, as apart from touring local wineries, they will get the chance to experience the most supreme wine tasting sessions, paired with the sampling of local delicacies. The sessions include the tasting of the renowned and locally produced vinsanto chocolate, a top seller in international markets. Also included is a guided tour of the fully restored Argyros chateau, a 19th century mansion. At the end of the tours, unique farewell gift baskets (with a surprise!) awaits all. Having the nature lover and the bon vivant in mind, DNA Travel has also created a special experience that allows visitors to see up-close the life cycle of natural products, which begins from the farm and ends at the dinner table. 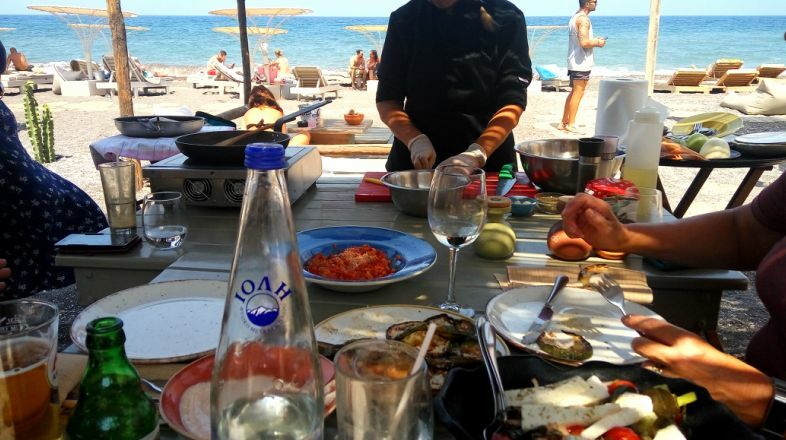 This summer travelers will also have the chance to get playful with Greek gastronomy through cooking lessons organized in select locations where Greek cuisine can be experienced creatively in the presence of professional chefs. 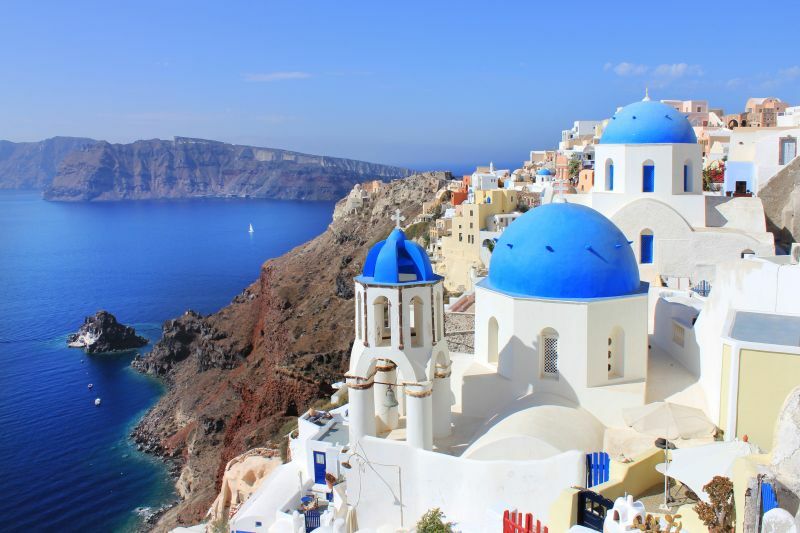 Last, but definitely not least, DNA Travel has created a special tour to Santorini’s mesmerizing past through the island’s sites. 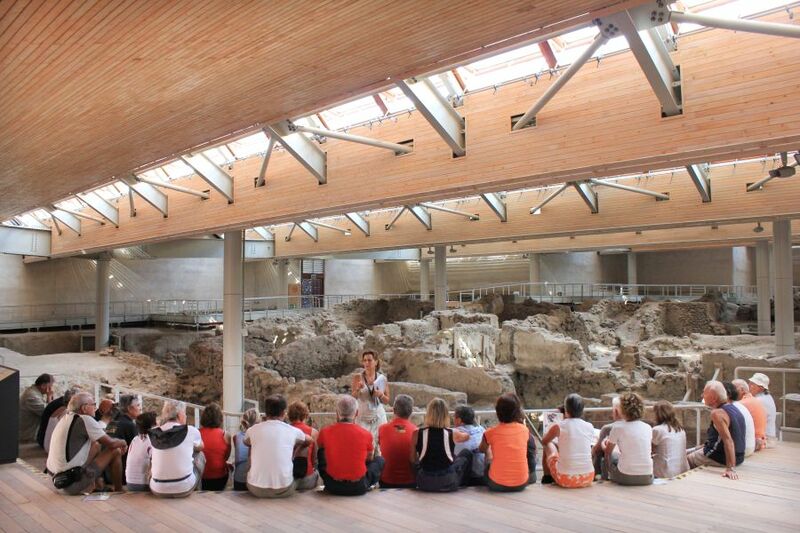 The tour includes the archaeological site of Akrotiri, with a history of over 3.500 years; a venetian lighthouse; and a number of select picturesque villages and settlements that have remained unchanged throughout the years. Discover Kimolos with Aria Hotels!